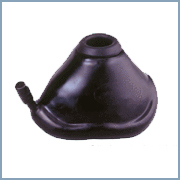 Manufacturer and exporter of Rubber Accessories like snaggy facemask, breathing bags green, bag bleed valve. 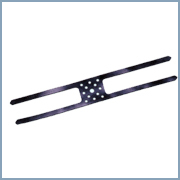 A unique autoclavable snug facemask which moulds virtually into any shape giving unparalleled patient seal, has a soft contoured cuff for superior patients comfort & easy to clean because of one piece construction. 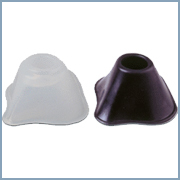 Silicone version allows clear view of patient lip colour / presence of vomitus / secretions. 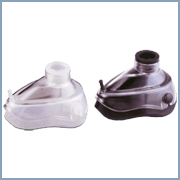 An ideal light weight transparent hooded facemask for resuscitation and anaesthesia. The strong clear polycarbonate hood allows for early recognition of vomitus, blood, foreign body and lets the anaesthetist monitor lip colour and intermittent misting. 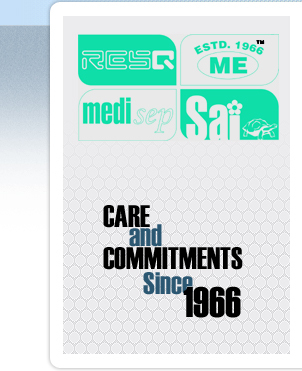 The supersoft cuff in silicone or black rubber gives a comfortable, least traumatic and safe seal. 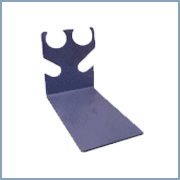 The cuff can be easily removed for cleaning/autoclaving. 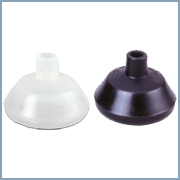 Circular Paedi is a respiratory accessory & it has a soft contoured cuff for superior patients comfort & easy to clean because of one piece construction . The RBS mask cuts dead space to a quarter of anatomical facemasks with inflatable pad & hence give greater safety margin. Available in black & silicone versions. Silicone facemasks offer clear visualisation & patients lip colour. 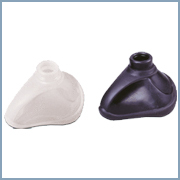 Anatomical with Inflatable Pad is used in respiratory accessories & it Has a body made of rubber that can be widened or narrowed to fit the face with inflatable pad to ensure best fit & seal available. 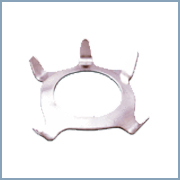 Mask Ring S.S. are used to fit the mask & to improve the quality fittings. Corrugated Breathing Tubes Black Rubber (Without Mounts) tubes are used to connect varied components in a setups for administering oxygen to patients. 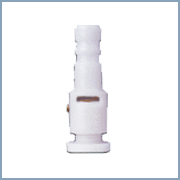 These tubes are designed to provide a fluent flow of gases and ensure that breathing is not hindered at any time . Made from flexible light weight black rubber for extended life. 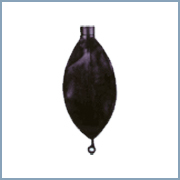 These black breathing bags are Designed for more accurate visual monitoring and increased tactile sensation. 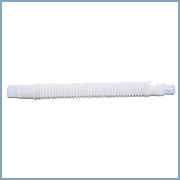 Dual purpose tail may be left intact for closed end use or cut to provide Bag Bleed Valve. 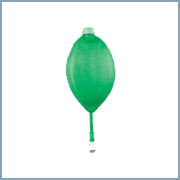 These green breathing bags are Designed for more accurate visual monitoring and increased tactile sensation. Dual purpose tail may be left intact for closed end use or cut to provide Bag Bleed Valve. 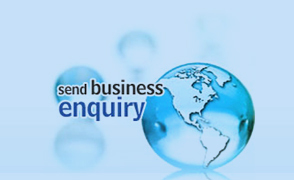 Manufactured of light weight delrin with adjustable orifice. This valve inserts into the tail of a Breathing Bag. 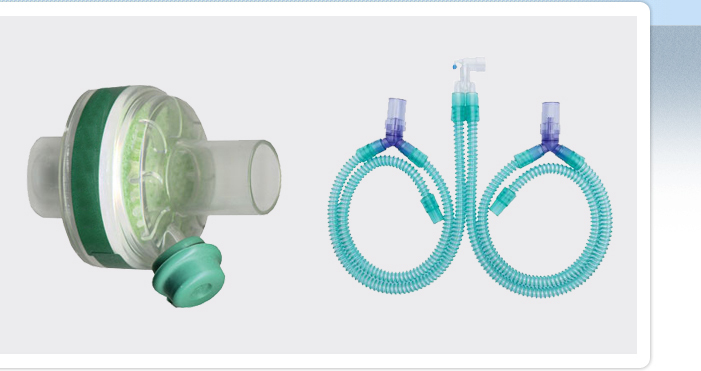 These tube tree helps in accidental extubation and Prevents drag and pull on mask or tracheal tube and helps prevent accidental extubation.